As of June 1, the price of printing impressions using the uPrint service will be increased. The new price structure will apply to all print jobs released on June 1, at midnight. 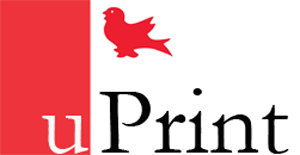 Find more information on uPrint Campus Printing for Students and for Faculty and Staff.